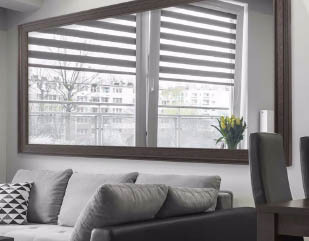 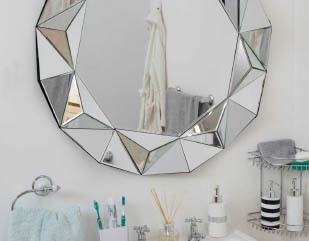 The Mirror Outlet is the UK’s online destination for mirrors, whatever size, colour or style you’re looking for to complete your home, you can find it here. 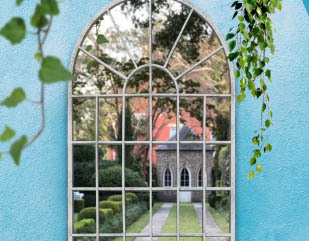 Whether you’re sourcing an ornate mirror for a hotel lobby or looking for a classic mirror for your mantelpiece, you can explore our collections of mirrors in different shapes, sizes and colours to find the perfect mirror. 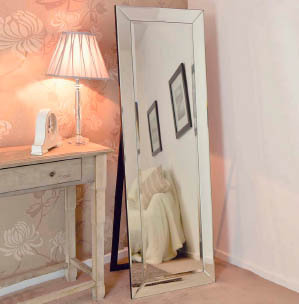 Indoor or outdoor, small or large, the Mirror Outlet has a mirror that will suit any space of any size. 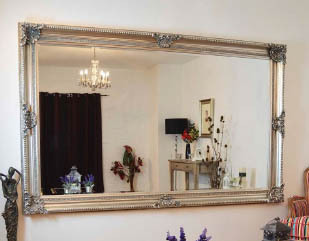 Dependant on the style you’re looking for, there are a range of different mirror collections for you to explore, from antique mirrors to venetian mirrors and more. 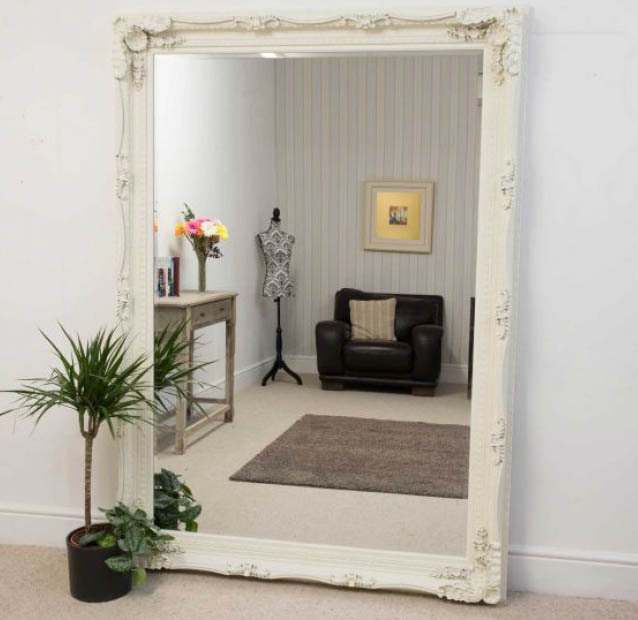 Browse the range of different mirrors available at the best prices. 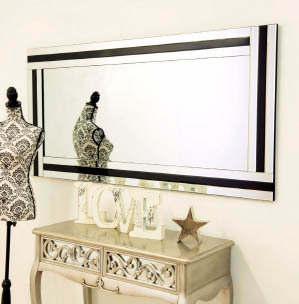 Mirror Outlet have many styles and trends to suit any taste. 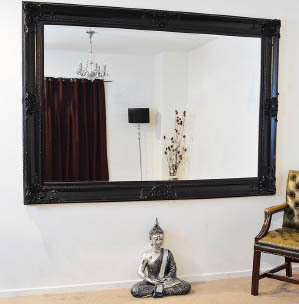 From Art Deco to Antique in many different shapes and material.